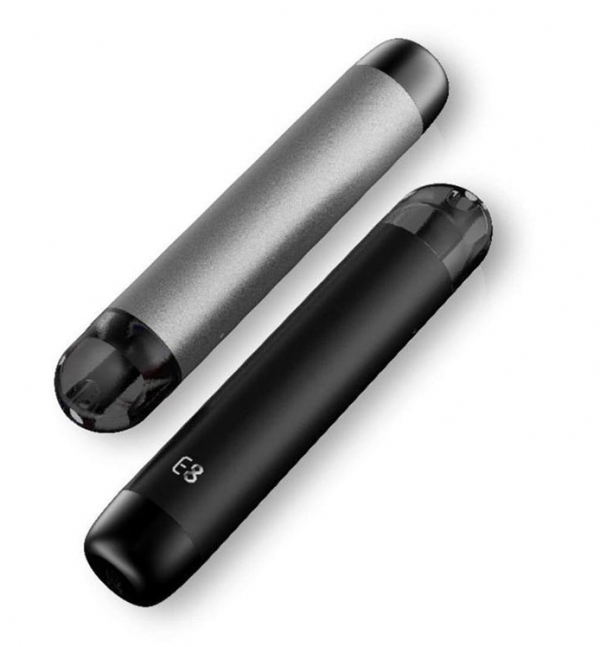 E8 is a brand-new Pod system to the market that has a petite form factor but offers the great flavor and cloud production every user would need! 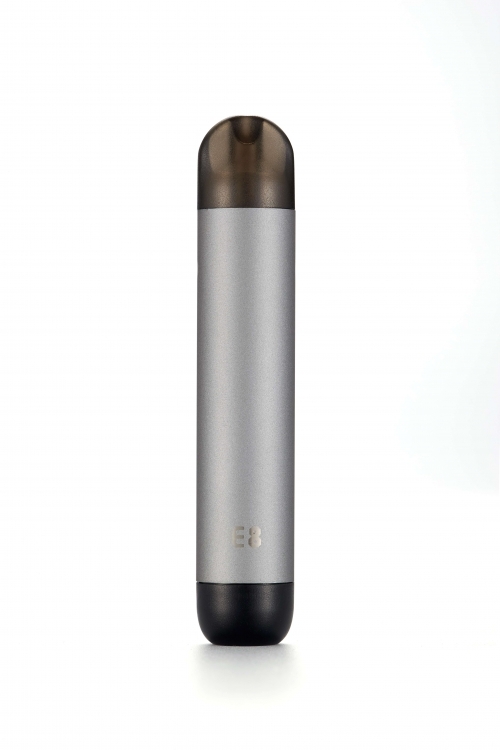 The E8 has a battery power of 350mAh and can charge within 40 mins via micro-usb. Vape with a 1.5-ohm pod or a 1.8-ohm pod that has included in this small package. Throw your favorite salt nic e-liquid in pod of your choice will fill up to 1.2ml. Each individual pod has a plug and play feature that allows users to change their pods on the fly. WHAT IS THE E8 POD SYSTEM? 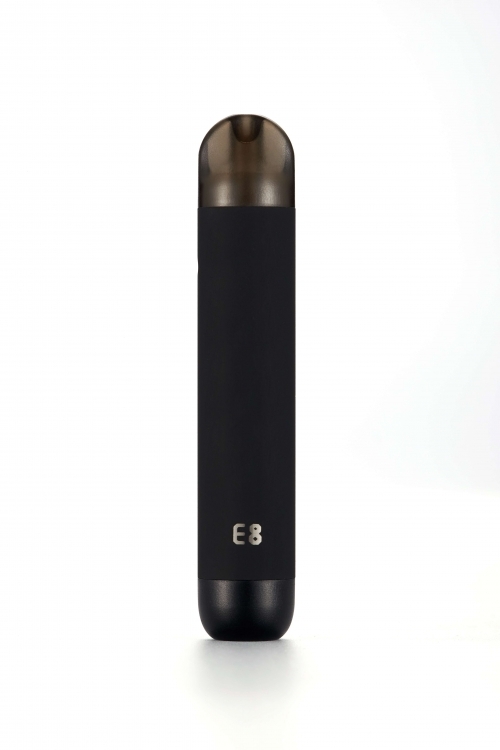 The E8 Pod System uses a 3.7V output to ensure a fine throat hit. 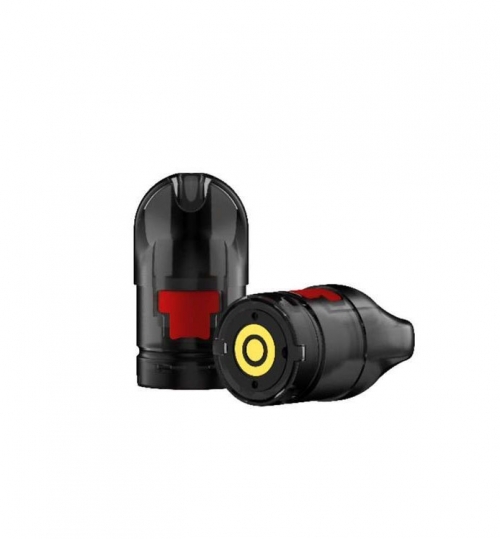 Paired with battery 350mAh that can be charged anywhere with the USB cable and port The E8 has a 1.5 Ohm (red silicone stopper) and a 1.8 Ohm (black silicone stopper) the silicone stopper on the two pods are in the middle of the pods. Each one of the pods’ mouthpiece consists of an arching design that enables a more natural use. The E8 Pod System is a cute, small and simple. This design is a win my books! It is a great system for the on-the-go lifestyle, with its unbelievable features and versatility!